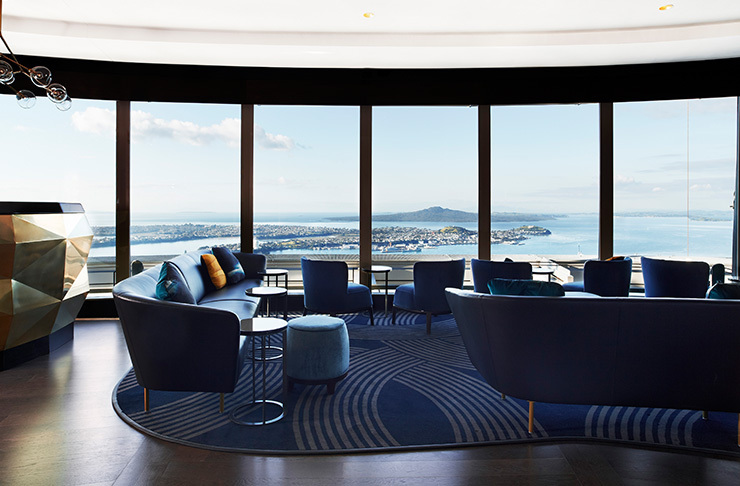 Sitting on the 53rd floor of the Sky Tower is one of Auckland’s best restaurants, The Sugar Club. If you happen to suffer from acrophobia, beware: it’s a slight (ok, massive) challenge actually getting there. The lift has a glass square at the bottom to watch as the distance between the safety of the ground grows and there are flashes of the city as the doors open and shut on the way up. Hold onto that rail, distract yourself by reciting the alphabet backwards, or close your eyes if you have to. The trip of fear is worth it. Arriving at The Sugar Club, a manager is there to greet you. Smiling and attentive, they’ll lead you to seats with spectacular views across our fair city; but, rest assured, this isn’t a case of having to choose between a good view and good food. The Sugar Club’s head chef Peter Gordon ensures a constantly evolving menu, so don’t expect what you had last month will still be available the next. The dishes at this Auckland restaurant are entrée sized, which allows you to taste a wider range of flavours and ingredients than you might not have otherwise had room for. Genius. While there is a degustation menu (highly recommended), there’s also a very decent lunch, which includes three dishes­—two mains and one dessert. The dinner menu starts at three dishes and can go up to six if you're super hungry. A delightful (and surprising!) 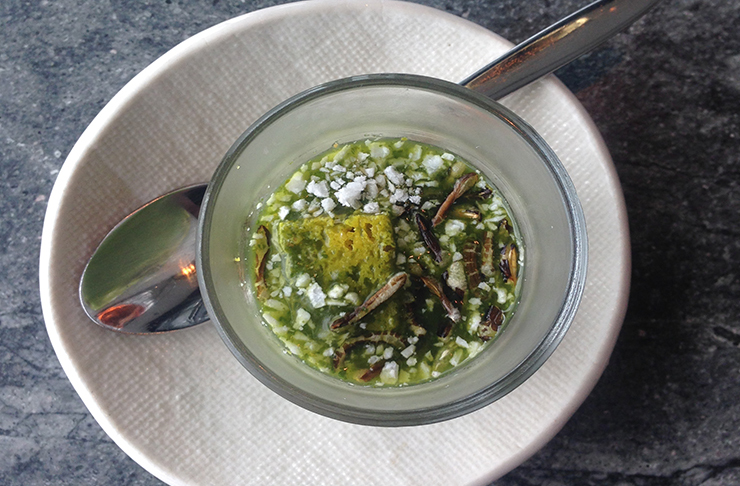 Amuse-Bouche is given to all diners prior to their meal courtesy of the chef….shall we say yum? The options at The Sugar Club are incredibly varied, and all look so scrummy it’s seriously hard to choose. The presentation here is top notch, but not only are the dishes beautiful to look at, they are delicious to boot. 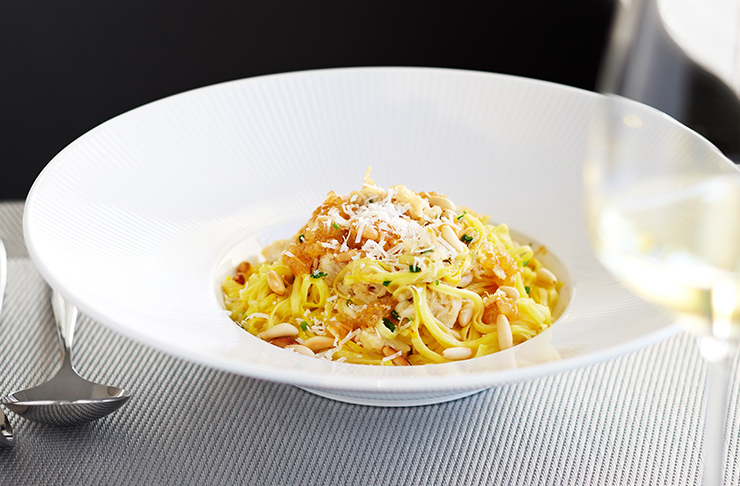 We love the Hawkes Bay Lamb Loin, and the Spiny Crayfish and Otago Saffron Linguine. For dessert there’s NZ cheeses and sorbet offerings, but who can go past the Solomon’s Gold 75% Chocolate Sorbet? Not us! The Sugar Club is an Auckland restaurant that’s all about the experience. 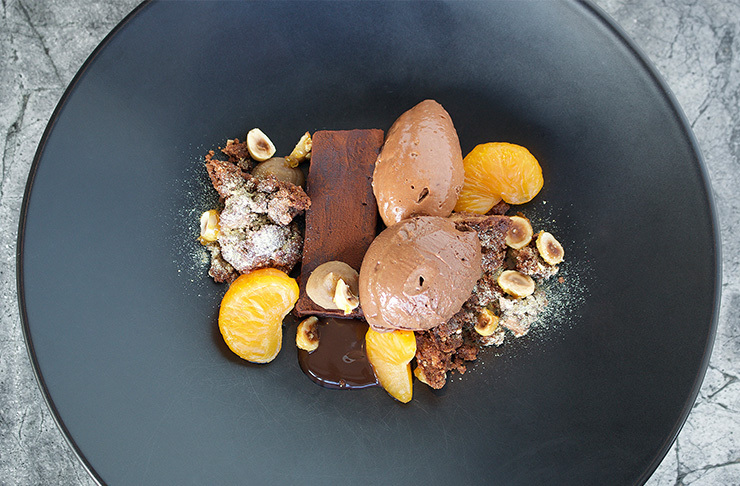 New textures and unexpected tastes with a spectacular vista and fabulous service make for one of Auckland’s best restaurants. Give it a go–you won’t be disappointed! Want the location, opening hours, and all the details? Find The Sugar Club on The Directory!